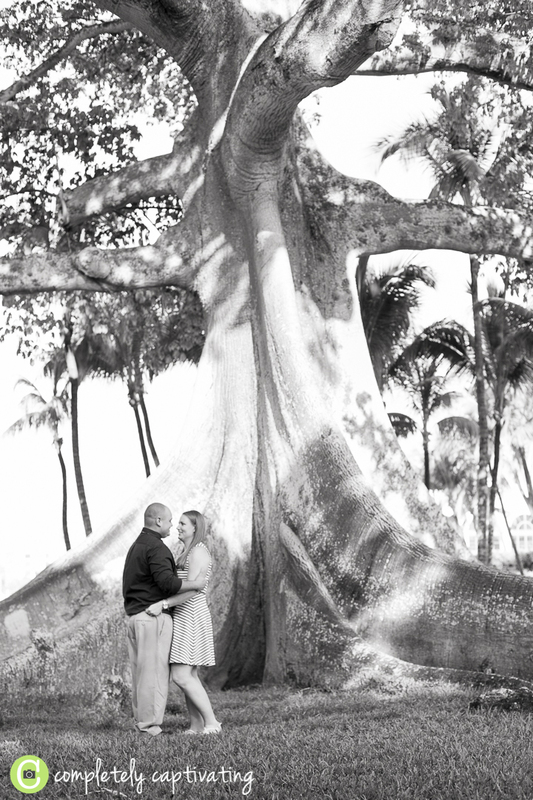 Steven and Shawna’s sunrise engagement session took place on a beautiful Palm Beach morning. We started our morning at the beach and then made our way over to Royal Poinciana – one of my very favorite Palm Beach locations. I am so looking forward to shooting their wedding next month! 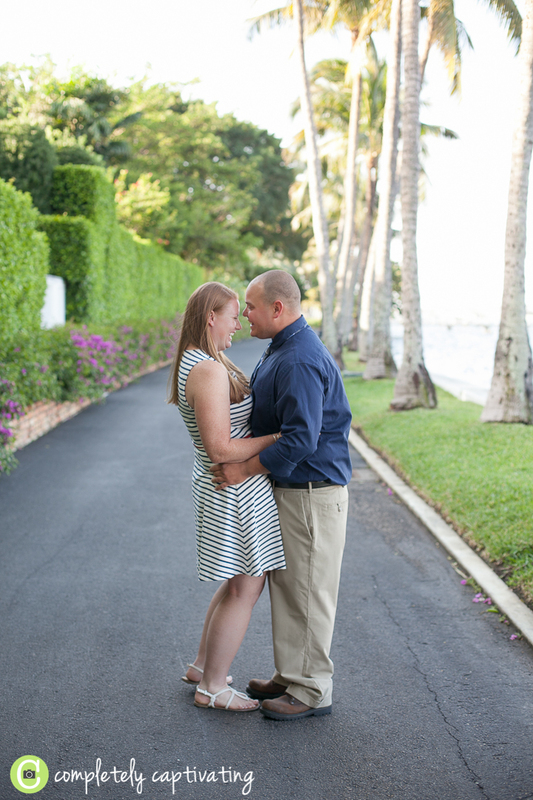 Stay tuned for more of this Palm Beach engagement!